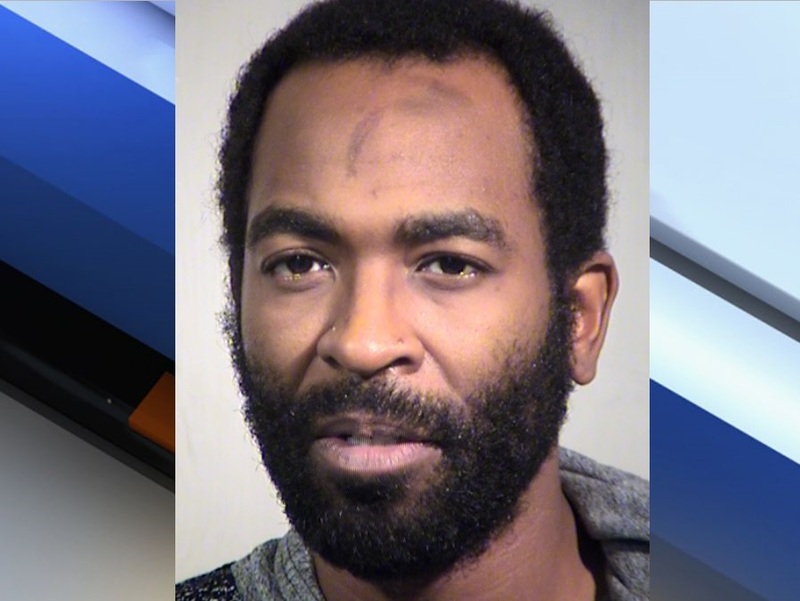 A minor teen is repeatedly raped in a West Phoenix motel after being coaxed with marijuana. PHOENIX — A minor teen is repeatedly raped in a West Phoenix motel after being coaxed with marijuana. Phoenix police report that just after midnight Sunday a 17-year-old girl was coaxed with marijuana into a Motel 6 near 51st Avenue and McDowell Road. Ricky Drake, age 31, allegedly gave the girl marijuana and alcohol before sexually assaulting her. Police say he also grabbed the girl's cell phone and texted her sister, telling her everything was OK. He later reportedly sexually assaulted the girl a second time. He then smoked some more marijuana and passed out. The girl used this as her opportunity to escape and call police. Drake is being held on a $100,000 bond on multiple counts of sexual assault. If you or someone you know is the victim of domestic or sexual violence, there are several local and national organizations offering resources. Anyone in need of immediate assistance should contact either the Maricopa County Shelter Line at 480-890-3039, the National 24-Hour Domestic Violence Hotline at 1-800-799-7233, the National Sexual Assault Hotline at 1-800-656-HOPE (4673), or the Arizona Coalition to End Sexual and Domestic Violence at 602-279-2900. A number of organizations are available 24 hours a day for anyone at risk of experiencing domestic or sexual violence. See a directory of domestic violence programs here .